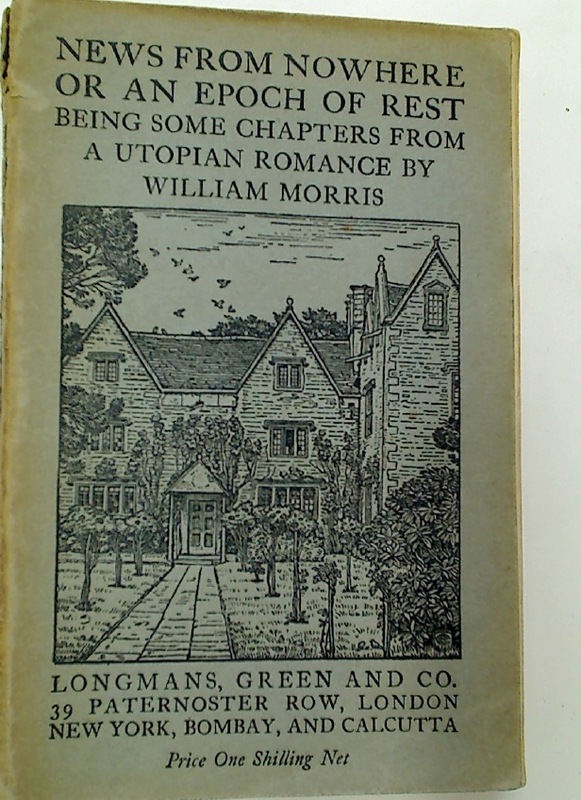 News from Nowhere, or, An Epoch of Rest: Being some Chapters from a Utopian Romance. Völsunga Saga: The Story of the Volsungs and Niblungs, with Certain Songs From the Elder Edda. The Life and Death of Jason. A Poem. Second edition, revised. The Life and Death of Jason. A Poem. 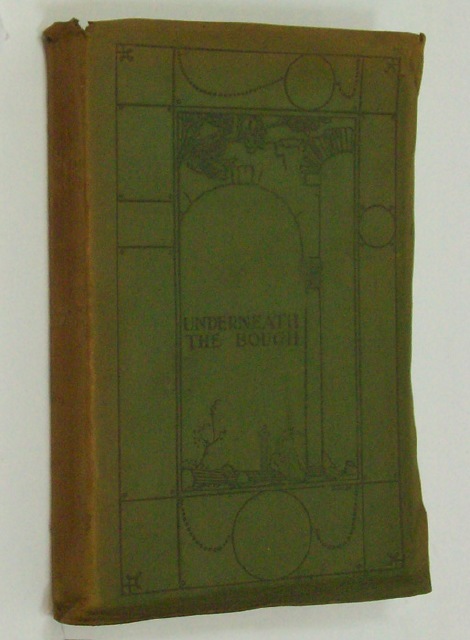 Eighth Edition, Revised by the Author. 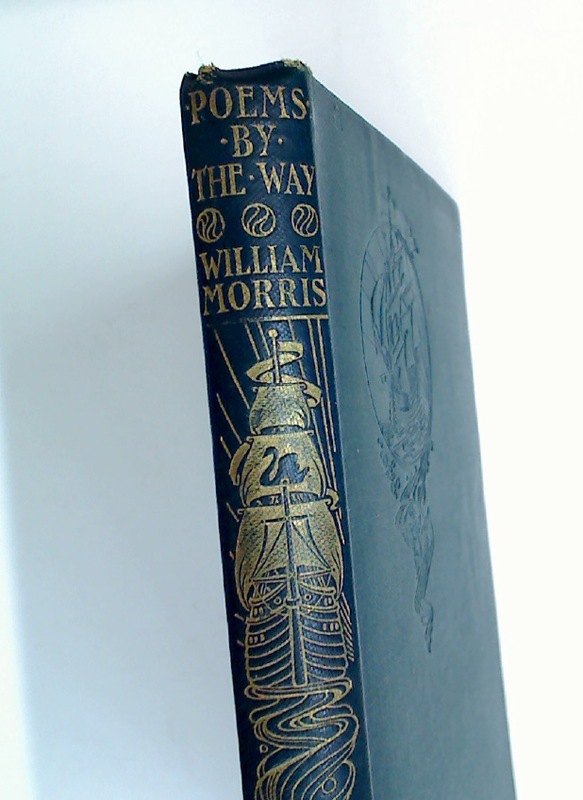 Story Poems from William Morris. Underneath the Bough. A Posie of Other Men's Flowers. Fifth Edition. The Aeneids of Virgil. Done into English Verse. Morris and Company. 24 April to 18 May 1979. Stories from the Earthly Paradise. Retold from W Morris by Madalen Edgar. 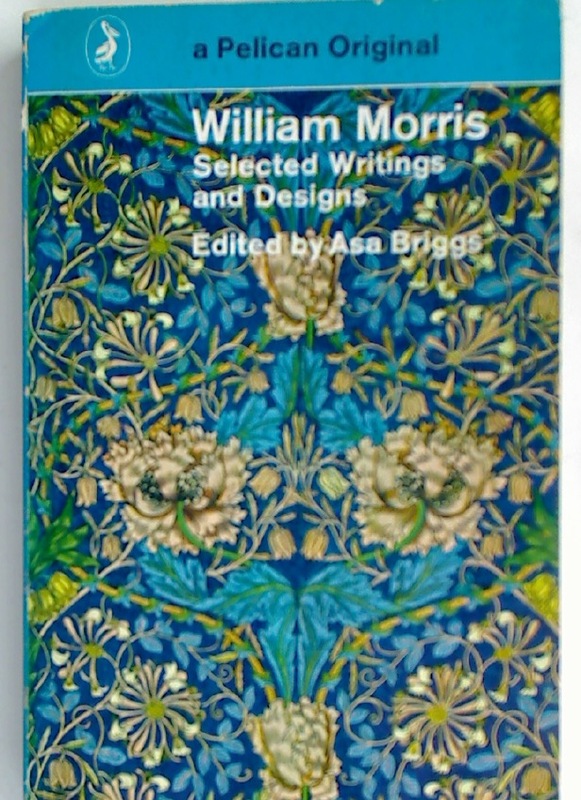 William Morris. 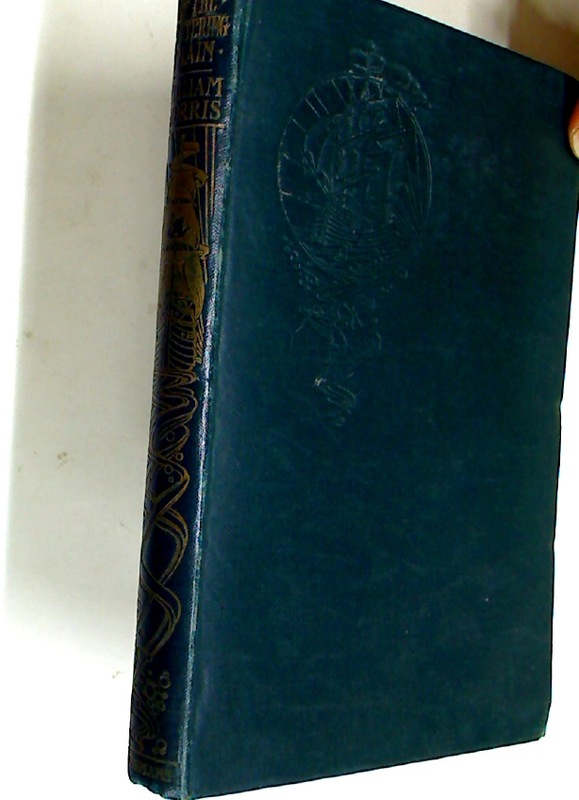 Selected Writings and Designs. 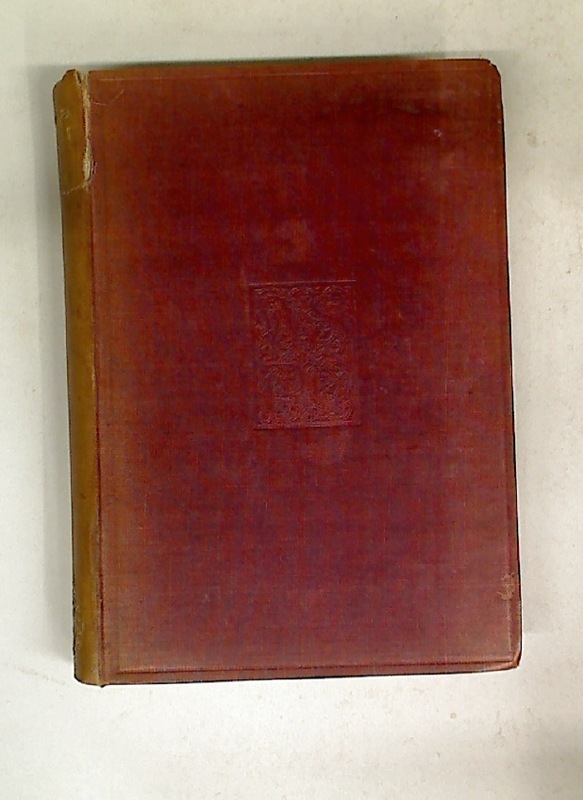 The Defence of Guenevere and Other Poems.